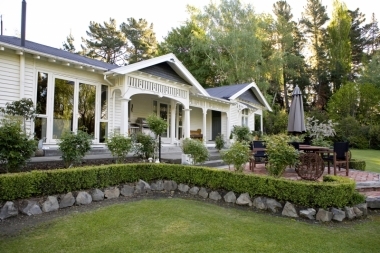 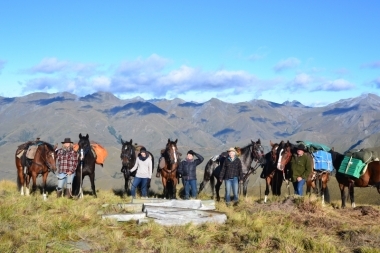 Austin Heights is a quality Bed & Breakfast situated on top of the Kaikoura Peninsula NZ. 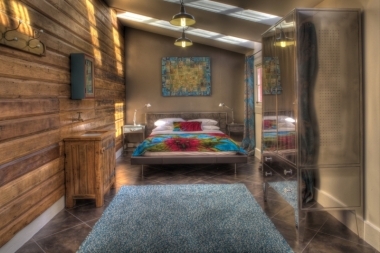 Only a five minute drive from the town center and all local attractions & Marine life activities! 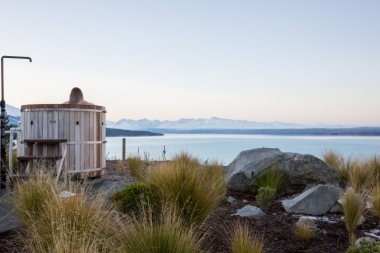 Mt Cook Lakeside Retreat is a NZ Luxury Lodge set in a forest wilderness overlooking the turquoise blue waters of Lake Pukaki with spectacular views of Aoraki Mt Cook and the Southern Alps. 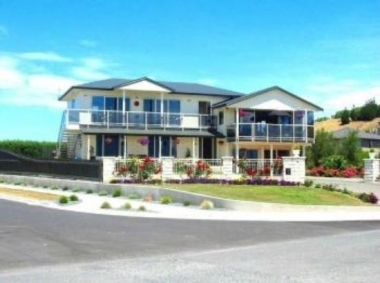 Lovely, location situated on the Kaikoura Peninsula with a spectacular view of the Mountains, sea & coastline. 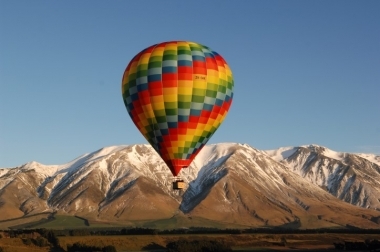 Only a five minutes drive from the town center and all local attractions & Marine life! 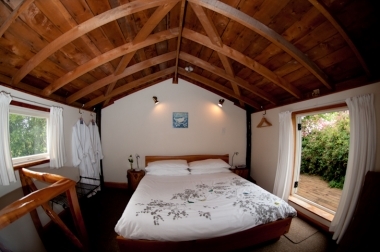 Lavendyl Is Kaikoura's iconic lavender farm and Dylans Country Cottages, two rustic self contained cottages set in the beautiful setting of the lavender gardens.